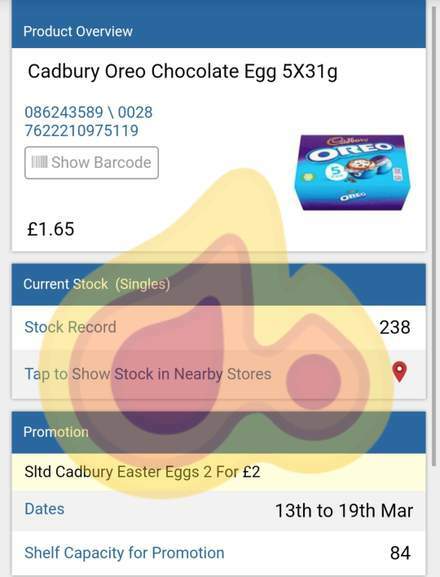 Just a heads up based on a creme egg, caramel egg and Oreo egg offer that goes live next week. The 5 pack of eggs (3 different varieties) will be on a 2 for £2 offer - so 10 eggs for £2, equivalent of 20p an egg. Current next best price I am aware of is Asda which is £3.30 for two packs. Will be available 12th March online to order for the next day and will be instore from the 13th March, running for a week. 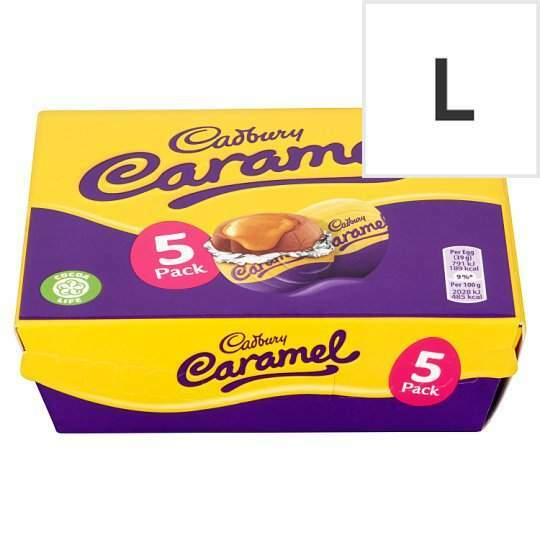 Good to stock up for Easter. Hear me out: this is still very poor value. 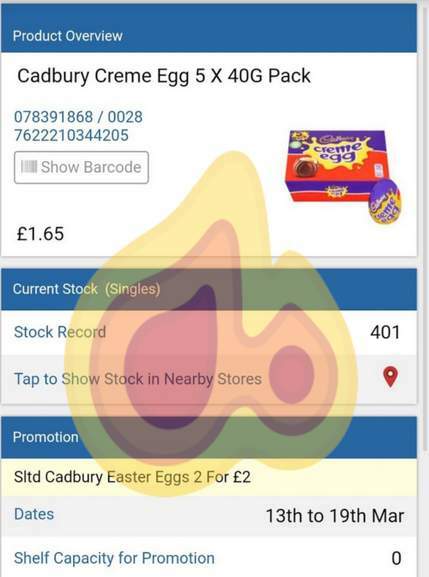 Previously, just a few years back, the six pack of creme eggs was available for £1 fairly regularly in ASDA. At that time, Cadbury had also not been bought over by the unscrupulous American giant Kraft/Mondelez and was still largely a British company. Furthermore, the chocolate was manufactured in the UK and not in Poland, as it is now, where production costs are far cheaper. The chocolate was also higher quality than it is now, using more cocoa butter instead of today's palm oil. So let's not celebrate a "deal" where consumers are paying the same amount of money for a smaller quantity of an inferior product whose production has been outsourced from the UK and which is now owned by an American company. Heat. Yum yum! Don’t stuff yourself silly with all 10 at once - quel moi, non 濫 as there’s about 1/4 kilo of sugar in them all! Thought this was a yolk when I saw it but its a cracking deal. I'll have to hatch a plan and try to whisk up some cash to go shopping ASAP after work on the 13th. With the amount I'm planning to buy I may not be able to fit them all in to one basket. Hope nobody poaches them all before I get there. By the way, are these the lowest price this year so far, not including clearance ??? I don't tend to eat chocolate so don't know whether this is value or not? But from the heat, I trust this is good value? 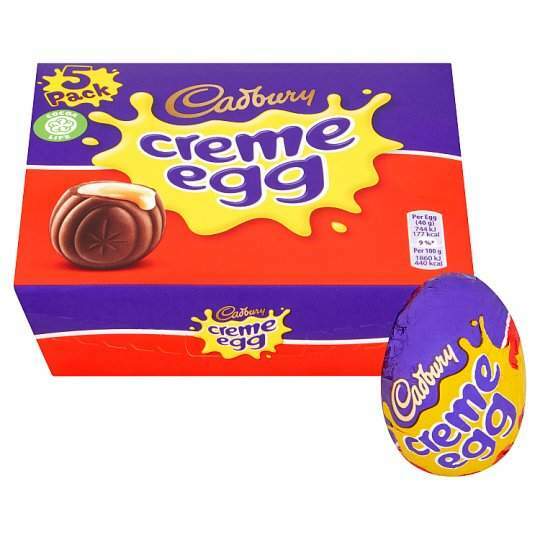 I used to think a creme egg too sticky sweet and it would take me at least two days to eat one because they are too sweet to eat in one go. But nowadays, I can quite happily munch on one without any issue. Either they have made them with less sugar over the years, or my taste buds have changed! Tempted to pick this up, but I don't think I can eat more than 2 eggs a month, so this will take me months to eat! So hot the eggs will be hard boiled. Looks like they're panicking early this year. Sales forecasts must be really bad! First one to find 'Free with a gallon of petrol' will be the deal. Hear me out: this is still very poor value. Previously, just a few years …Hear me out: this is still very poor value. Previously, just a few years back, the six pack of creme eggs was available for £1 fairly regularly in ASDA. At that time, Cadbury had also not been bought over by the unscrupulous American giant Kraft/Mondelez and was still largely a British company. Furthermore, the chocolate was manufactured in the UK and not in Poland, as it is now, where production costs are far cheaper. 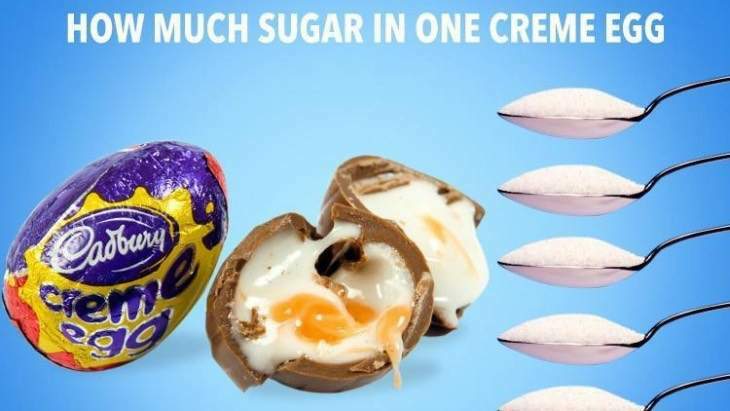 The chocolate was also higher quality than it is now, using more cocoa butter instead of today's palm oil.So let's not celebrate a "deal" where consumers are paying the same amount of money for a smaller quantity of an inferior product whose production has been outsourced from the UK and which is now owned by an American company.Cold. 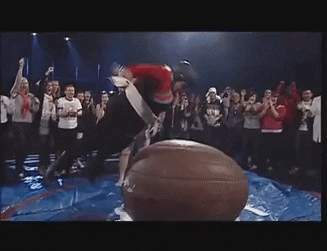 You're right, they used to be a lot bigger too and more round shaped like an actual egg. That being said, this deal is still fantastic considering their normal price these days. So it's hot from me. I don't tend to eat chocolate so don't know whether this is value or not? …I don't tend to eat chocolate so don't know whether this is value or not? 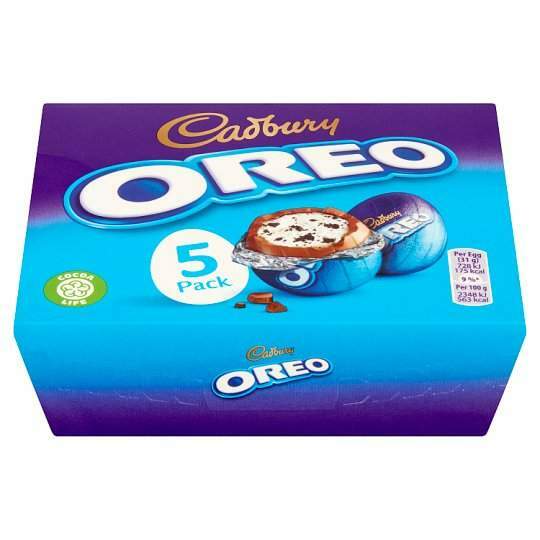 But from the heat, I trust this is good value?I used to think a creme egg too sticky sweet and it would take me at least two days to eat one because they are too sweet to eat in one go. But nowadays, I can quite happily munch on one without any issue. Either they have made them with less sugar over the years, or my taste buds have changed! Tempted to pick this up, but I don't think I can eat more than 2 eggs a month, so this will take me months to eat! I had one the other day, the chocolate seemed cheap and nasty and the filling was too sweet. I used to love these but they tasted like a copy version. Are these now made abroad? May have just been that my taste buds have changed but they weren't how I remember them. I had one the other day, the chocolate seemed cheap and nasty and the …I had one the other day, the chocolate seemed cheap and nasty and the filling was too sweet. I used to love these but they tasted like a copy version. Are these now made abroad? May have just been that my taste buds have changed but they weren't how I remember them. Thanks for coming new years resolution, try again next year. 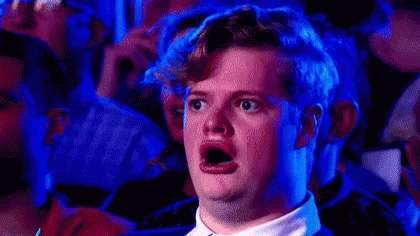 People complaining about the sugar content, Sugar* isn't the issue, its the amount of calories you consume. these are 177cals per Egg, so 12 a day is ok.. and think of all that good protien you're eating cause they are Eggs! The other half picked some up today, staff discount as well! I always stick them in the freezer. 4 packs in there now. Tastes like rubbish now, haven’t bought any since they changed it! Why wait? 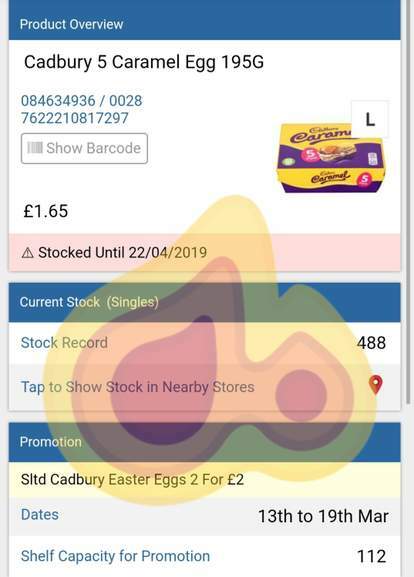 The One Stop Shop on Walmgate in York has boxes of 5 Cadburys Creme Eggs for £1 - they're stacked on a shelf in front of the till. I'd hazard a guess that it's national? You're right, they used to be a lot bigger too and more round shaped like …You're right, they used to be a lot bigger too and more round shaped like an actual egg. That being said, this deal is still fantastic considering their normal price these days. So it's hot from me. No they never, they have always been the same weight and size in the UK. They aren't smaller, they are the same size they have always been. i can swear that they are not as big as they used to be. may be my imagination, but if the egg size has not been reduced, the thickness of the chocolate and the white centre mass have been reduced as i can eat one completely and don't feel that it is a lot of chocolate, which i always did in the past. i remember the chocolate used to be really thick and so was the white centre. i can swear that they are not as big as they used to be. may be my …i can swear that they are not as big as they used to be. may be my imagination, but if the egg size has not been reduced, the thickness of the chocolate and the white centre mass have been reduced as i can eat one completely and don't feel that it is a lot of chocolate, which i always did in the past. i remember the chocolate used to be really thick and so was the white centre. Just your imagination. 40g now, 40g in 2007 and 40g before that. Another urban myth. Just your imagination. 40g now, 40g in 2007 and 40g before that. Another …Just your imagination. 40g now, 40g in 2007 and 40g before that. Another urban myth. in that case my belly is getting bigger!